Console players – you read that correctly! The Sims 4 Seasons (along with Spooky Stuff) is already close to release for The Sims 4 on Xbox One and PS4. 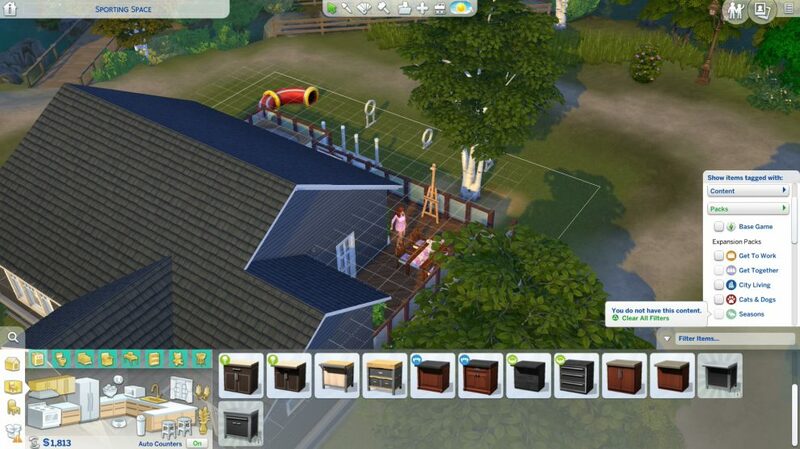 The Sims 4 Console’s latest update has added 2 new pack filters to Build Mode and Create A Sim: Seasons and Spooky Stuff. The Sims 4 Get Together Expansion Pack has been fully announced and will be available next week, September 11. However, considering that The Sims Team has already added these 2 filters, it’s only a matter of time until The Sims 4 Seasons Expansion Pack and The Sims 4 Spooky Stuff get officially announced. 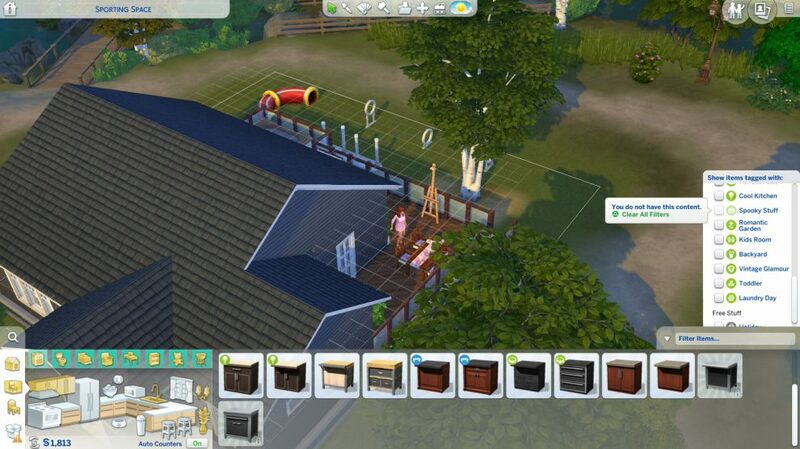 CLICK HERE to stay in the loop for all the latest news and updates for The Sims 4 on Console!